Trained staff and volunteers provide relief to victims and emergency workers at disaster sites and major emergencies. Our Emergency Disaster Services Team is made up of dedicated volunteers from the region. The EDS team is activated on an as-needed basis, usually in response to a request from local city/county emergency responders. The EDS Team has assisted at train derailments, meth lab investigations, crime scene investigations, police actions, fire calls, child searches, DUI check points, tornados, floods, etc. They may be needed locally, regionally, statewide or nationwide. 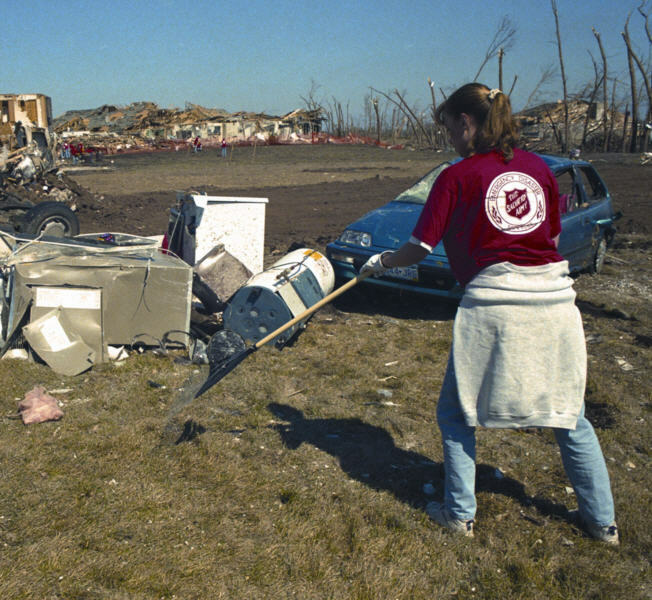 During a major disaster, all Salvation Army staff and officers are activated, in addition to the EDS team, to offer assistance as needed. 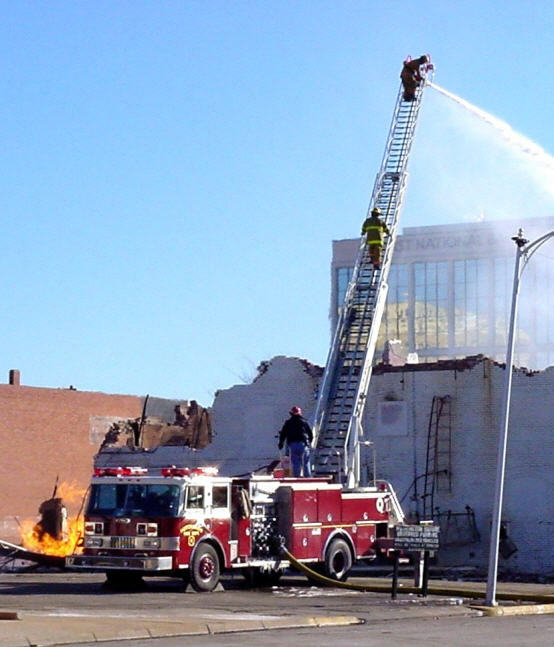 All EDS Team members must be trained and certified prior to serving at a disaster. If you are interested in being part of The Salvation Army Emergency Disaster Team please contact Jill at 316-263-2769, Ext. 114 or email jill_skaggs@usc.salvationarmy.org.